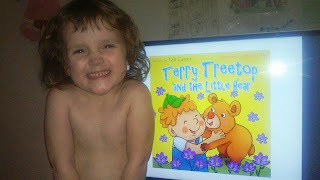 Terry Treetop and the Little Bear is a E-book that teaches the children about bears and what they do in the winter and in the spring. This book also lets the kids find out all the signs of when spring it coming or if it is already here. 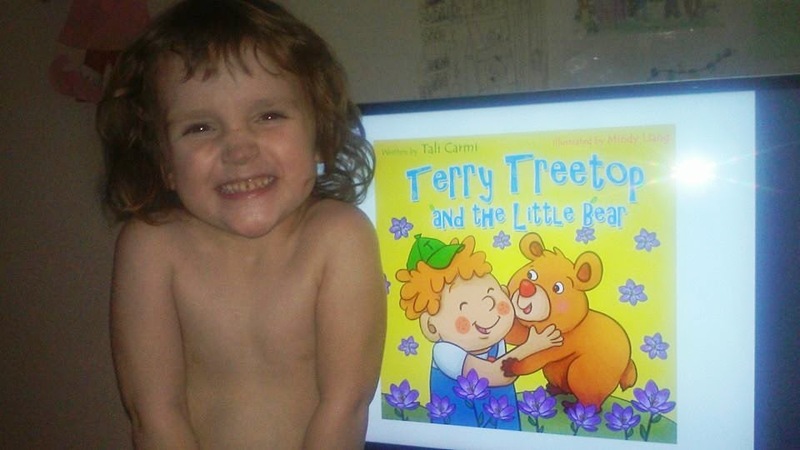 My 3 year old daughter loves this book and loves the little bear I think the most. She also loves to press the button to go to the next page. We are a family that loves good books that you can learn from. I also love all the colorful pictures that are in the book. 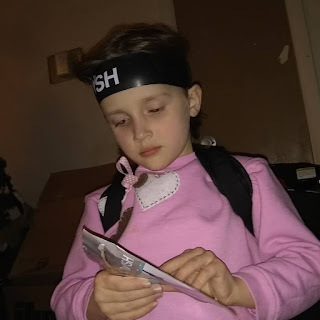 I also love how just about everything is explained in the book so the children have less questions and more answer to the questions that they might have while reading the book.